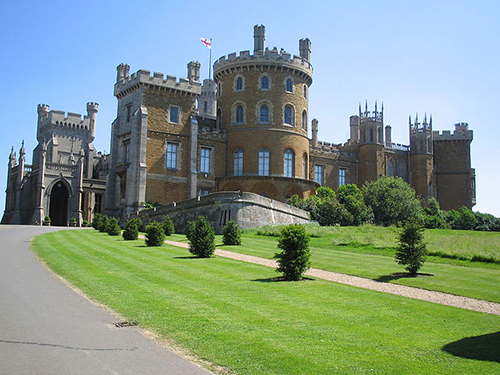 Belvoir Castle has been the ancestral home of the Duke of Rutland’s family since 1067. It is one of the finest examples of Regency architecture in the world. The castle today was built in the early 1800s for the 5th Duke and is the fourth castle to stand on this site. It houses numerous paintings and treasures that have been collected by the family for nearly 1,000 years. The gardens have undergone several changes over the centuries including bringing the lost plans of Capability Brown to fruition. There are also walks through formal gardens, woodland, Japanese, Duchess’s and Hermit’s gardens. Tickets will be on sale one hour before both lectures in May 2019 and subsequent meetings if any remain. Stonor Park is one of England’s oldest manor houses housing outstanding displays of portraits, tapestries, bronzes and ceramics. It has been the family’s residence for over 850 years making it one of the oldest family residences still lived in. We will have a private guided tour of the house and chapel before lunch in the restaurant in the manor. 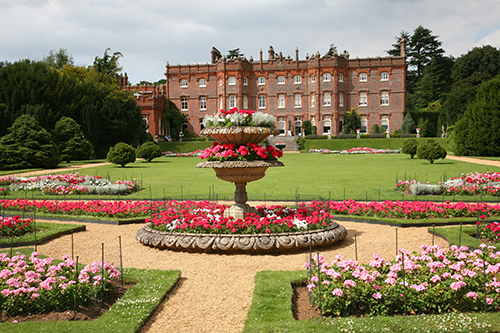 After lunch, we travel to Hughenden Manor, the handsome home of Benjamin Disraeli set in a Chiltern valley. It houses a fascinating collection of personal memorabilia of this colourful statesman. Disraeli’s hillside retreat later became the headquarters for a top secret Second World War operation that put Hughenden high on Hitler’s target list. The basement exhibition, 1940s living-room and ice house bunker bring wartime Britain to life. We will have free time to explore this fascinating house. This event is nearly sold out. The very few remaining tickets will be on sale at the lectures on Wednesday April 3rd. Blenheim Palace was built in the 18th century as a gift to the 1st Duke of Marlborough who won the battle of Blenheim on 13th August 1704. From 1764 the grounds were transformed by Capability Brown. Today it is most notably known as the birthplace of Winston Churchill. 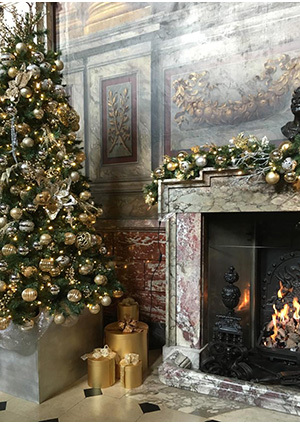 We had a most enjoyable visit learning about the history of the Palace with the new audio guides, while marvelling at the beauty of the Palace dressed Christmas. This was a magical experience. The weather was kind allowing us to wander round the Capability Brown gardens and lakes. The final treat was to visit the “Living Crafts for Christmas fair” which showcased over 150 British designer-makers of contemporary crafts. This was a most enjoyable way to buy some of our Christmas gifts! On Friday 12th October 2018, we hosted a Day of Special Interest at The Warwickshire Golf & Country Club, Leek Wootton, near Warwick CV35 7QT. The speaker was Simon Seligman who has spent almost thirty years working in the arts, heritage, tourism and communication. 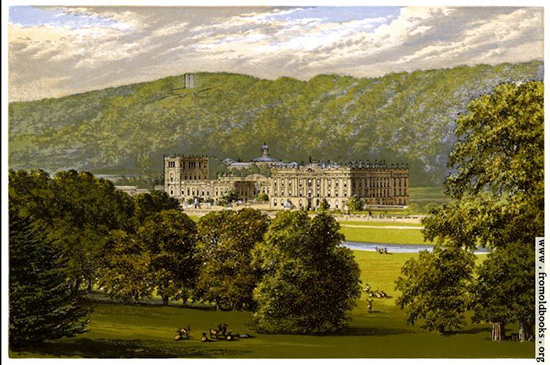 The subject was Chatsworth House, an historical overview of the evolution of the House and collections, and the garden. After lunch, a focus on the life and times of Deborah Cavendish, Duchess of Devonshire, the youngest and last surviving of the six Mitford sisters, who were prominent members of English society in the 1930s and 1940s.